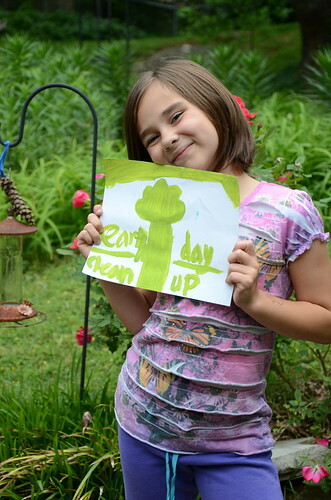 We celebrated Earth Day by picking up trash at Harper and Miller's school. They both wanted to do something to help the earth, so it worked out perfectly. I hope everyone had a great Earth Day.